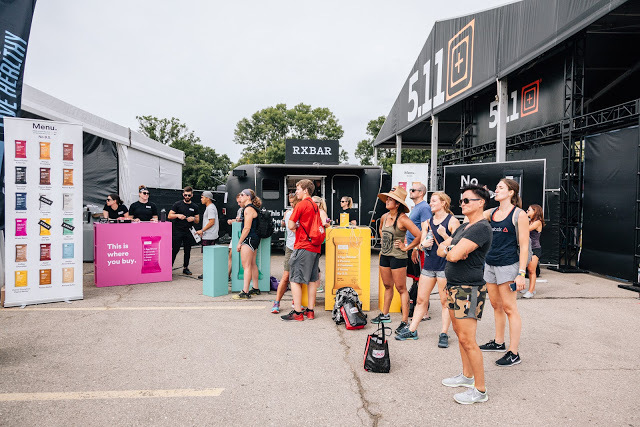 OutCold, a Chicago-based experiential marketing agency, has crafted an immersive mobile experience for RXBAR that showcases its brands transparency with consumers on both a product and advertising basis. This means cutting out the B.S. that is typically found in their space, as well as the advertising world. This is what makes the company a true trail blazer. Not only is RXBAR creating a more simple, clean, and honest product, but, they are also reflecting this in their forms of advertising by creating genuine impressions rather than numeric ones. OutCold fabricated this brand experience from a refurbished vintage Airstream trailer. 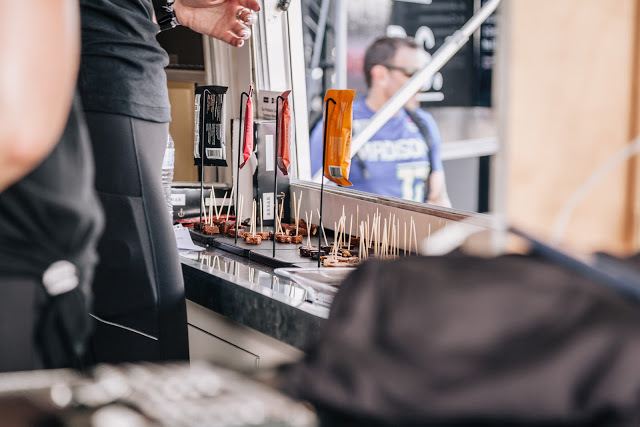 The Airstream brought RXBAR’s innovation to life through its crisp, clean, simplistic design that reflected their story and brand. It showcased who they are, and cut through the false promises that can often be found in the fitness world. To design This “No B.S.” Experience, OutCold highlighted the product by letting it speak for itself. 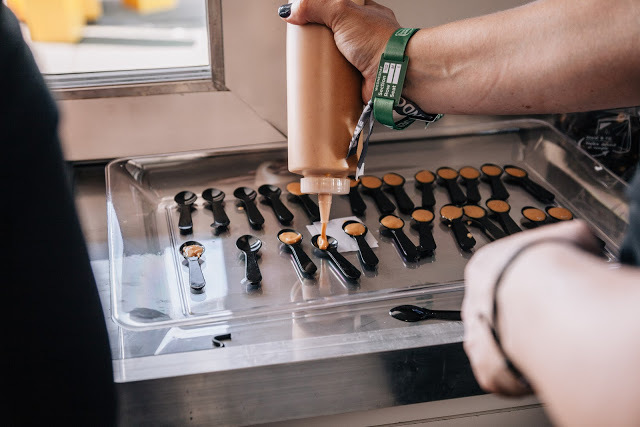 This means weaving in RXBAR’s bright, bold colors and straight forward copy throughout the whole footprint. 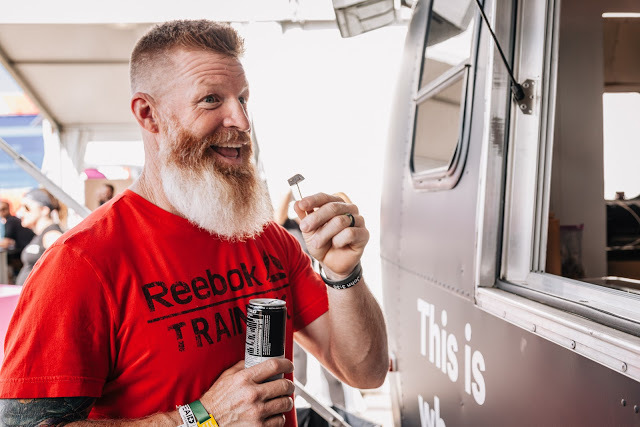 While navigating through this pop-up experience, athletes had the opportunity to experience first-hand RXBAR’s and OutCold’s authenticity. 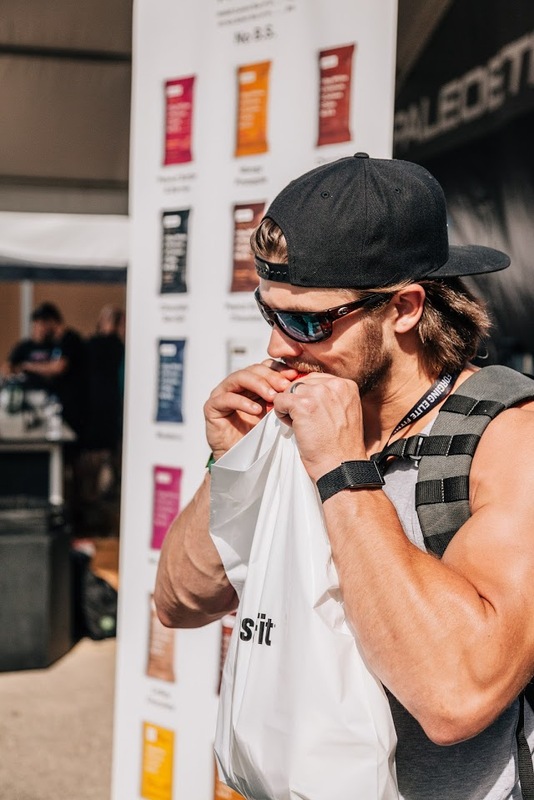 Athletes were allowed to sample four of the newest RXBAR flavors to hit the market, as well as their newest nut butter flavor, Almond Maple. 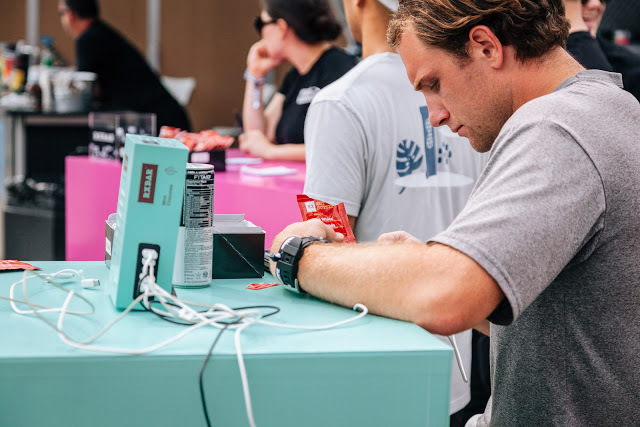 Throughout this whole experience, consumers were allowed to purchase a custom pack of 12 bars all while charging their phones and watching the CrossFit Games. 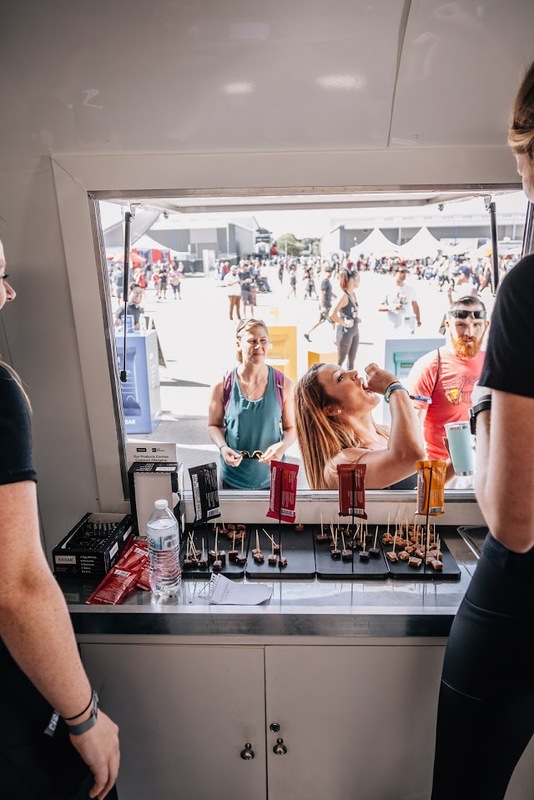 Following the launch at The CrossFit Games, the mobile experience will make various stops at other events and venues across the country.